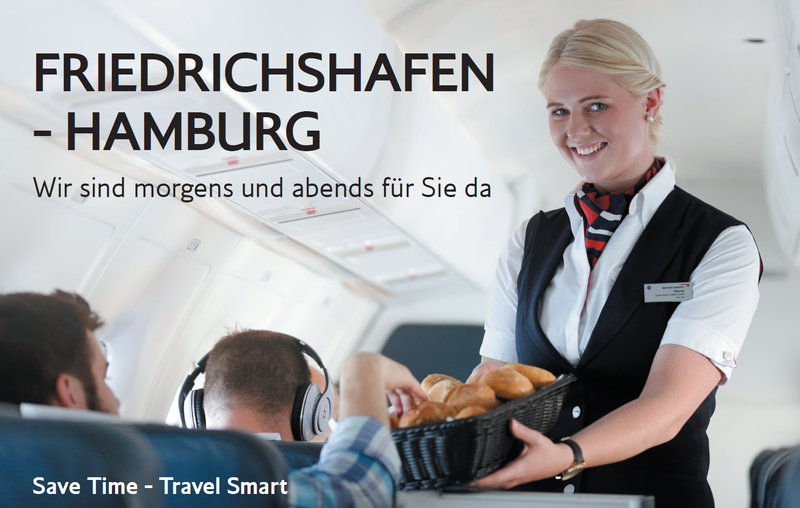 Today we launched our new German domestic service between Bodensee-Airport Friedrichshafen and Hamburg. Our second German domestic route as we already operate a German domestic service between Bodensee-Airport Friedrichshafen and Dusseldorf. Check out our German domestic timetable here.